County Pumps were the first fuel pump maintenance service providers to recognise the importance of preventative maintenance servicing. With over 40 years of trading experience the preventative maintenance Service Contract has been developed and adapted to build on customer relationships, giving the complete package to meet individual customer fuel installation needs. Breakdown response is always needed for emergencies but would you be happy for an engineer to fix a leaking hose and then find you needed a further callout within a couple of days for a frayed belt. 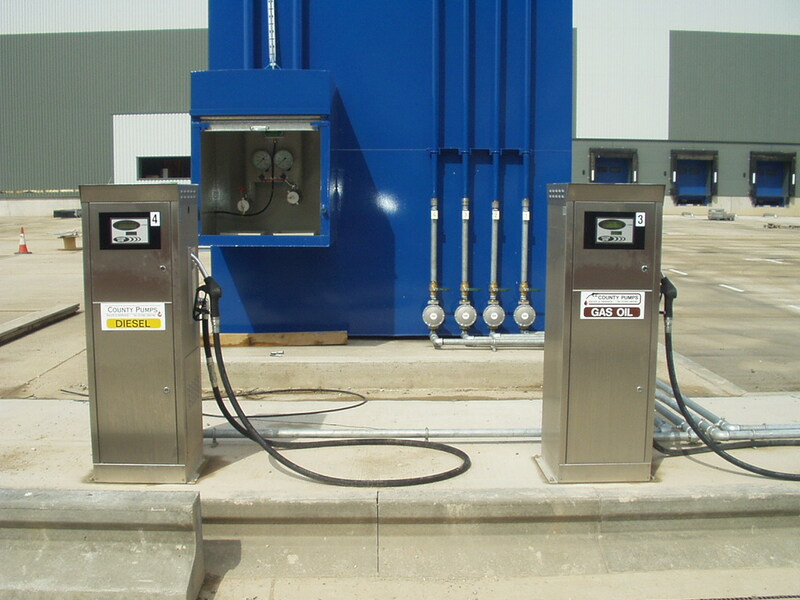 This not only increases pump ‘down time’ but greatly increases operational costs. Recognising that preventative maintenance servicing gives everyone the facts they need, we have a structured comprehensive list of checks paramount to the pump and tank operation. It gives the opportunity for a fully documented factual ‘MOTstyle’ report to give detailed information on each piece of equipment fitted. With technology advancement and legislative changes over the years, inspections are constantly being reviewed and adapted to give each site the comprehensive health check.